At London Design Festival this year it’s all change for the big trade shows with new venues and new formats. Meanwhile details are starting to emerge about new content. 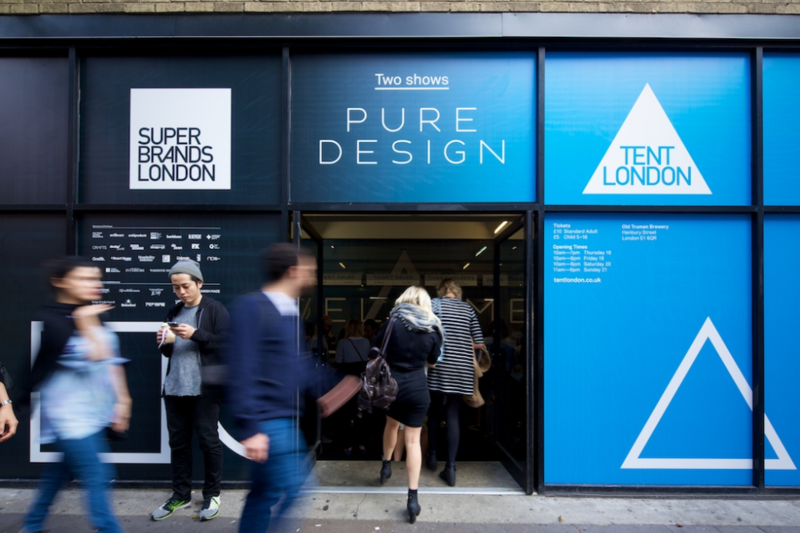 Two separate shows, Tent London and Super Brands London return to the Old Truman Brewery this year with some new commissions. MacDonald also says he is about to announce “a big automotive partner”. The automotive company ran an internal design competition recently “and now wants to show the results” he adds. This year more country pavilions will be involved – in the same vein as regular exhibitor 100% Norway. Korean, Japanese, Swedish, Finnish and Irish pavilions are already planned. 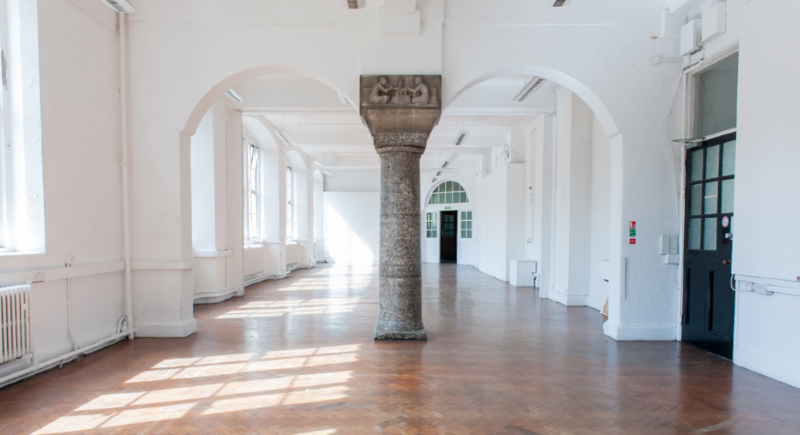 Moving from its home of three years – the former Royal Mail sorting office – Designjunction is heading to two new venues for 2015 – The College (former home of Central St Martins) and Victoria House. It shows contemporary furniture, product design and homewares in an industrial location. While it also appears in Milan and New York, the London leg of its tour is the flagship event. Expect more than 200 brands, a considered curatorial approach and an audience of interior designers, architects and retailers. Special events include the largest ever edition of lightshow Lightjunction, nest.co.uk’s design clinic with 2 Lovely Gays at Victoria House, Transport for London’s pop-up Tube stop and site specific TfL restaurants. Managing director and founder Deborah Spencer is calling the venue switch “our nomadic evolution” and has announced that there will also be more than 35 retail outlets this year “as we now have the space to add more shops than would be possible at the Sorting Office”. Retail brands include Outline Editions, Punkt, Native, and partners include Mitab, Orsjo, Dare Studio and String. This year 100 per cent is off to Olympia London and leaves behind Earl’s Court, its home for the last 17 years. Taking over two levels of Olympia’s Grand and West Halls the event will be curated around Interiors, Design & Build, Kitchens & Bathrooms, Workplace and Emerging Brands. Meanwhile the 100% Design talks programme returns and this year includes a session with Ilse Crawford. It’s been running for 20 years now and this year’s show responds to the theme Design in Colour, which trend forecasters WGSN will use as a separate theme to help visitors navigate the show by. The website picks up on this idea and encourages visitors to search for products by colour.